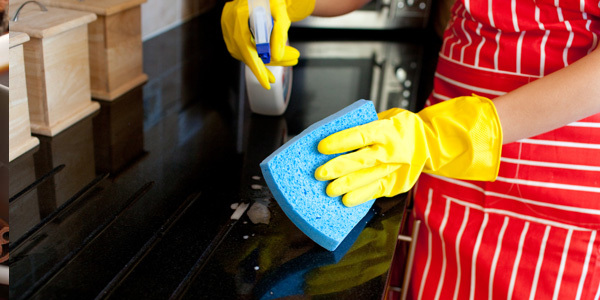 Merit Building Cleaning offers the people of Saskatoon a trustworthy and thorough cleaning service. Trust the energetic and motivated staff at Merit Building Cleaning to have your space restored to its original state of cleanliness! 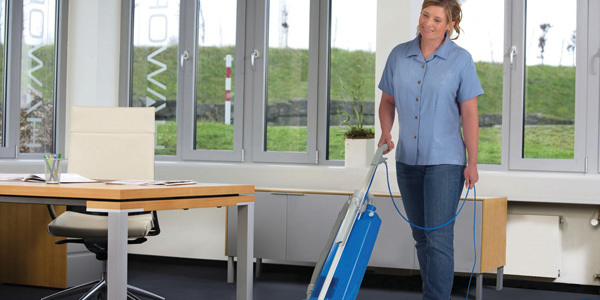 Contact us today to start your regular office cleaning schedule. If you have allergies or sensitivities to industrial cleaning products, we have environmentally- friendly cleaning products that are available so you can enjoy a chemical-free clean! Contact us today for an appointment and make sure to take advantage of our regular office cleaning schedule. 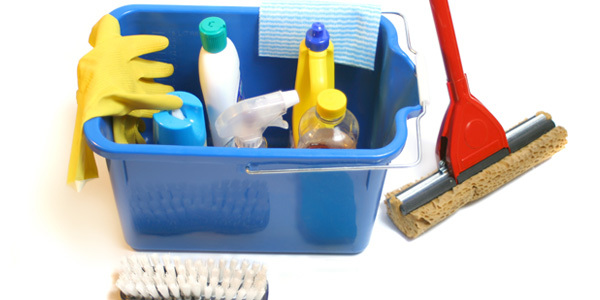 This service allows you to maintain the cleanliness and safety of your work environment in a timely fashion! We look forward to hearing from you.